ULC redeveloped the 115-year old, 95,000 square foot former Denver Tramway Company transportation and maintenance facility. 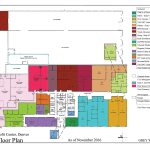 Located in northeast Denver at 35th Avenue & Franklin Street, the Tramway Nonprofit Center occupies nearly 100,000 square feet in the Cole neighborhood, and currently houses over 15 nonprofit organizations. 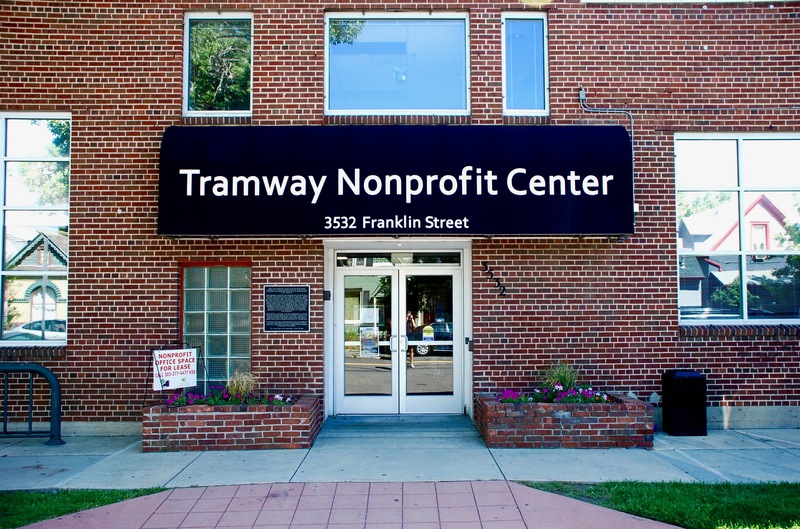 Tramway Nonprofit Center currently has one space available. 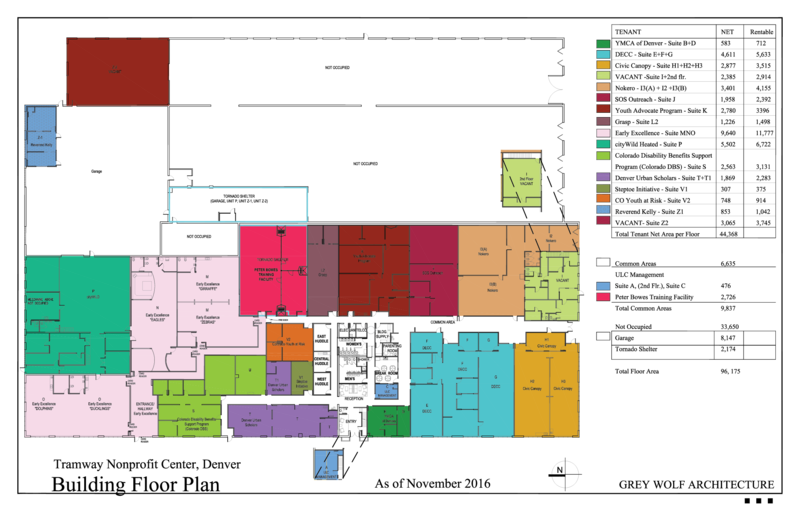 You can review the brochure here. Please contact our Senior Property Manager, Rebecca Landau, with any questions!